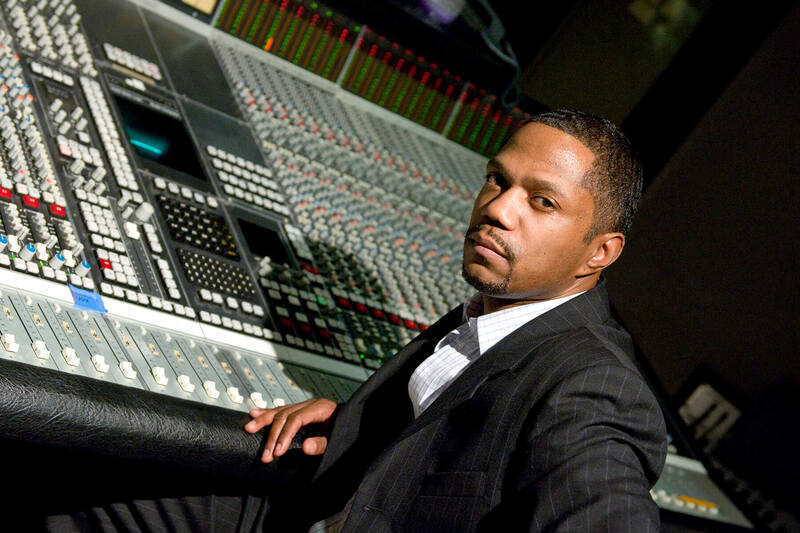 Stanley Brown – Musician, Producer and Composer. Meet one of the most talented musicians, producers and composers with over 20 years experience in the music industry and proven track record. Download Stanley Brown’s complete resume in pdf format here. Contains work experience, achievements, community and discography.